On March 3, 2017, a St. Louis, Missouri jury returned a verdict in favor of defendants Johnson & Johnson and Imerys Talc in a lawsuit filed by Nora Daniels, in which she claimed that talc in the Johnson & Johnson Baby Powder product caused her ovarian cancer. Ms. Daniels, a 55 year old mother of two, allegedly used the Baby Powder product daily from 1978 to 2013. Her attorneys claimed that Johnson & Johnson knew that its talc products caused ovarian cancer, but failed to provide warning labels or otherwise discontinue the use of talc in its products. The trial began on February 3, 2017 and the jury began deliberations on March 2, 2017. Less than a day later, by a vote of 11-1, the jury found that there was not enough scientific or medical knowledge about the alleged link between talc and ovarian cancer such that Johnson & Johnson should have placed a warning on the Baby Powder product used by Ms. Daniels. 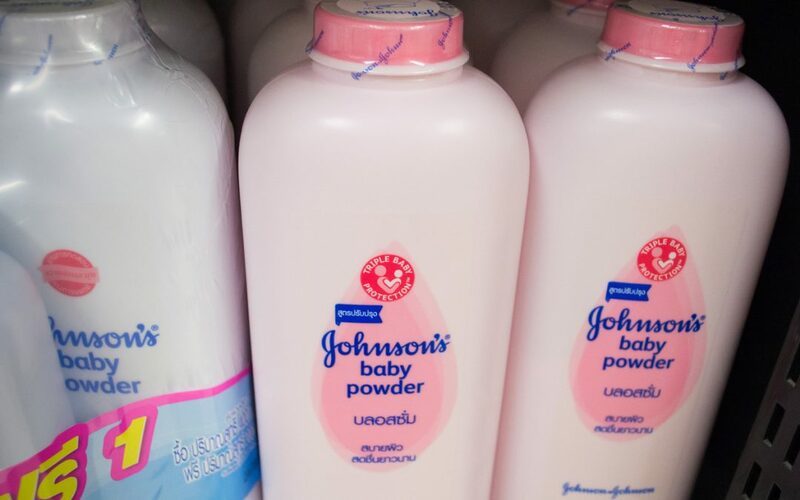 The verdict in favor of Johnson & Johnson comes after the company was hit with verdicts of $55 million, $67.5 million, and $72 million in 2016, all from claims related to talc-containing products. All of the verdicts were returned by juries in St. Louis, Missouri. The verdict in favor of Johnson & Johnson and Imerys, though, is unlikely to quell the number of cases being filed nationwide for claims related to talc products and ovarian cancer. There are currently hundreds of cases pending in state and federal courts throughout the United States. Numerous manufacturers and sellers of talc-based products are finding themselves accused of conspiring to suppress information about the dangers of their products or acting negligently in failing to warn consumers. We provide the most current advice by staying informed of legal, scientific and medical developments regarding a wide variety of substances and products, including talc-containing products, used by consumers every day. If you have any questions or would like more information, please contact John Gardella (email him or 617-936-4353, ext. 204) or Jeniffer A.P. Carson (email her or 617-936-4353, ext. 201).